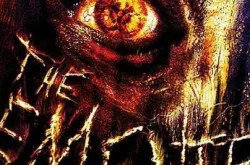 This Isn’t A Ghost Story…This Is A True Story!!! 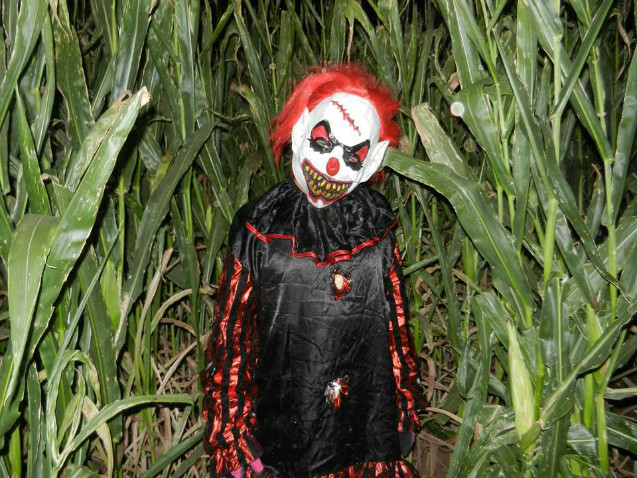 For 18 years Scream Productions have been bringing nightmares to life. This year is no exception. 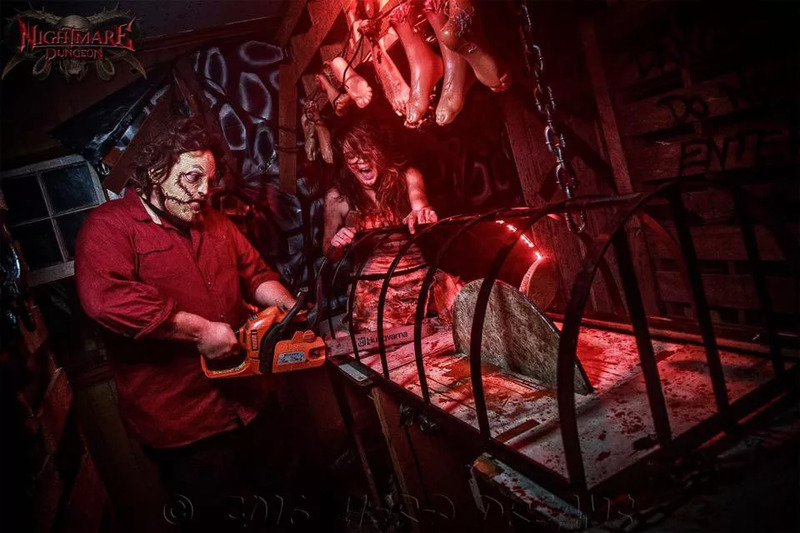 Nightmare Dungeon will be the Upstate’s scariest haunted house. 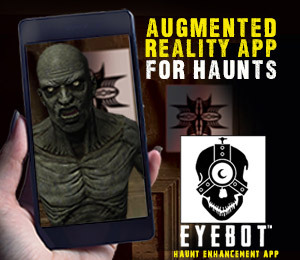 With over 20 wretched horror scenes, this will be the longest nightmare experience. Expect to be thrilled and chilled over and over again. The picture you see is the actual house. 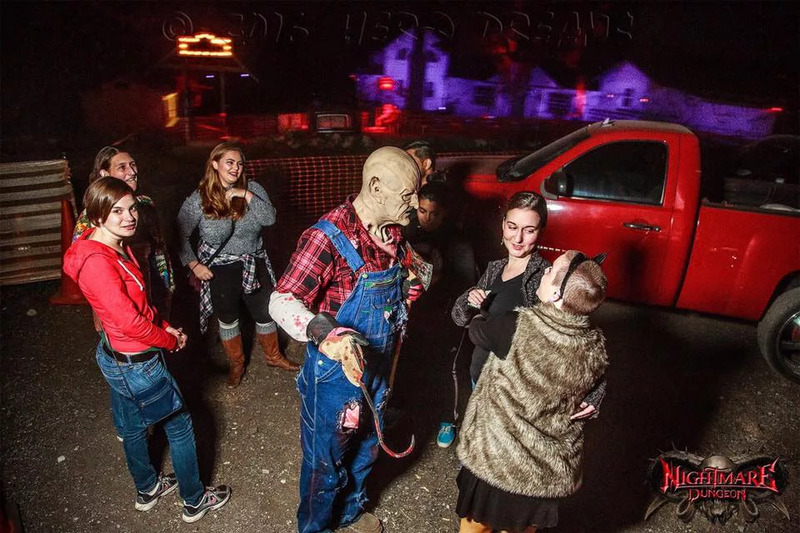 TheNightmare Dungeon is an old 2 story farmhouse walk-thru attraction featuring many scares and dark tight places. Located on an old concrete company’s property known as Zupan sand, this attraction features a combination of dark tunnels and maze-like rooms, digital sound, and motivated actors, as well as fine detail and realism. We have added lots of new props and made many changes for the 2015 season. 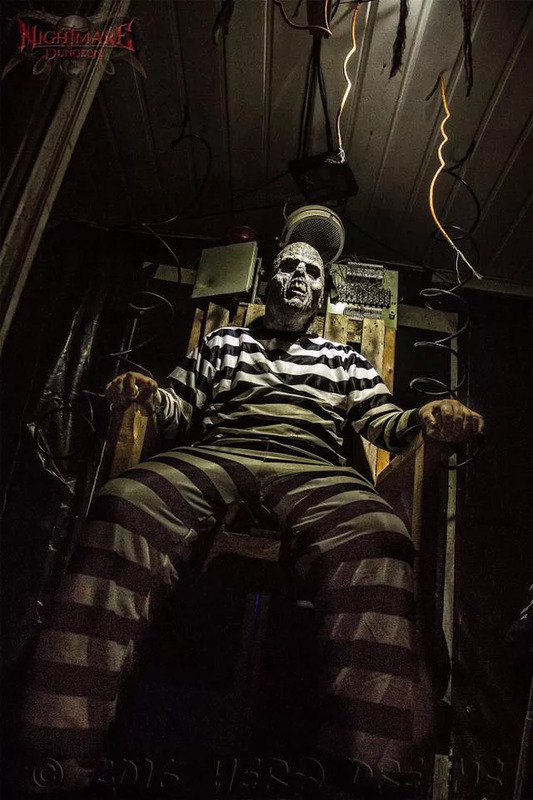 The second floor scares never stop coming, filled with horror, terror, gore, screams, and more. 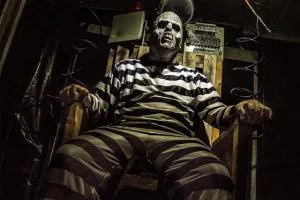 Get on an old simulated shaft elevator that takes you 300 feet underground to The Dungeon of Lost Souls, features a labyrinth of old cells, drafty halls and a series of human experiments that have gone horribly wrong. This show includes CGI special effects, illusions, great detail, and amazing actors. 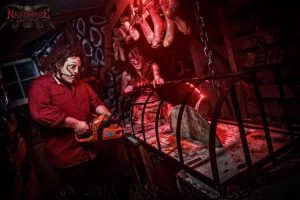 The Tunnel of Terror attraction takes you through a long underground tunnel underneath the grounds of the old Zupan estate, this attraction is guaranteed to produce screams.